Vaetas Lite – Record and Send Personalized Videos for FREE! At Vaetas, we discovered that the biggest obstacle to using video for prospecting and business development is that people lack confidence when being on video. If you dread being on video, you’re not alone. Most people do and being on video ranks up there with the fear of public speaking, often cited as the #1 fear worldwide, above even death. 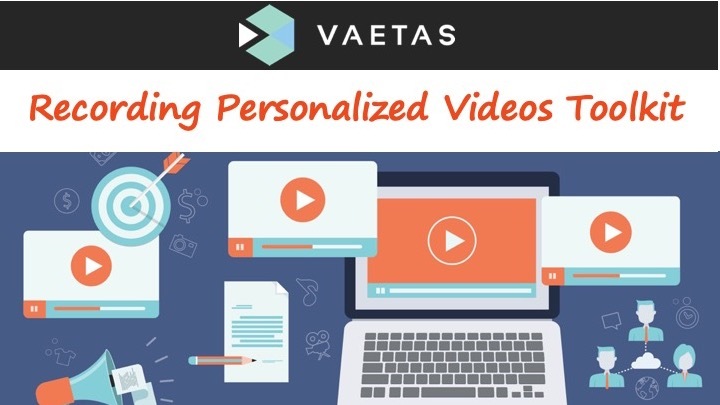 Watch the video to see how Vaetas Lite, along with the Vaetas Video Recording Toolkit can help you to become a video recording rockstar. It's amazing, that as professionals, we can get on the phone or craft a compelling email message to reach out to prospects and customers on a daily basis. However, when that red recording light goes on, we feel every imperfection we think we have is getting major exposure; and we’re not sure what to say or how to say it. Then we get tongue tied and sometimes even break into a cold sweat! This is a real challenge even though our imaginations are amplifying our fears. The truth is, most viewers care more about how you can help them and not about how you look or sound. 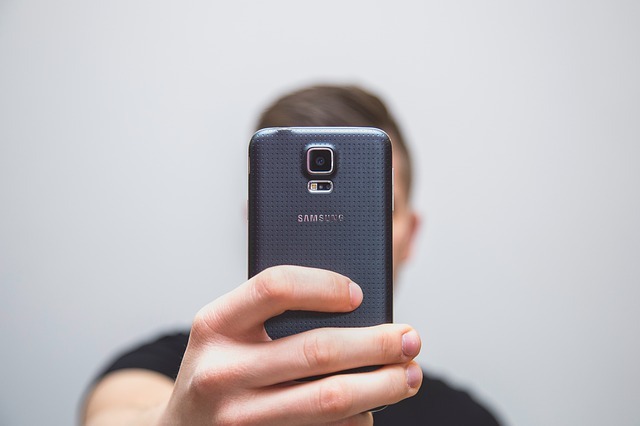 ​When you connect with prospects through a personalized video message, they’re getting to know you from the very first touch…and this is the beginning of building the trust necessary to turn them into customers. To help you build your confidence, we developed Vaetas Lite. It’s designed to help you privately practice being on video and become comfortable with how to professionally present yourself, know what to say, as well as how to say it. The best part is that no one has to see your videos unless you decide to share them with others. In addition to allowing you to record and send personalized video email messages from your Web browser, we provide you with some easy-to-follow training and tips on the Vaetas Lite page. Now, you don’t have to make it up as you go! Use Vaetas Lite without restriction as often as you’d like for free and put your lack of confidence of being on video in your rear-view mirror. As an incentive for using Vaetas Lite, you'll receive an awesome gift when you record and send your first Vaetas Lite video email message. Our, “Video Recording Toolkit” that helps you create and record a high-converting personalized message without needing to write or read a script! You’ll be able to download it after you send your first video email message.